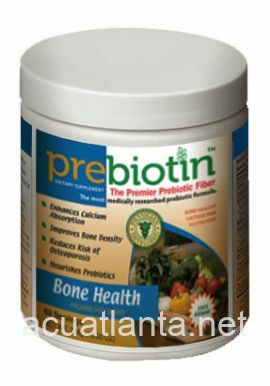 UltraFlora Intensive Care provides probioic L. plantarum 299v, which supports normal gastrointestinal function. 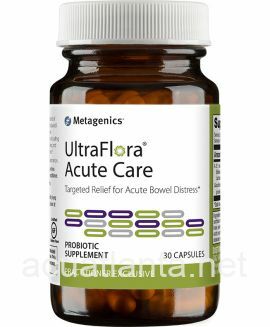 UltraFlora Intensive Care is recommended for people who have occasional intestinal irritation or bowel discomfort. 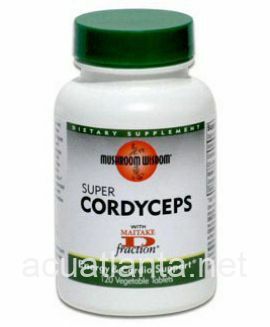 Supports normal mucosal barrier integriy and function. UltraFlora Intensive Care is part of Metagenics Gastrointestinal Health product line. UltraFlora Intensive Care provides the L. plantarum 299v strain to provide relief for occasional intestinal irritation and bowel discomfort. L. plantarum 299v also supports the integrity of the GI intestinal barrier, and supports normal immune response. This advanced formula is designed to relieve recurring discomforts associated with the small bowel or colon, such as abdominal or motility discomfort, and is an ideal complement to intensive lifestyle programs to support normal digestion function. 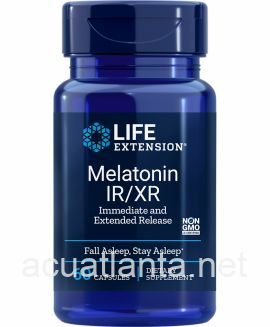 This formula also supports normal mucosal barrier integrity and function. 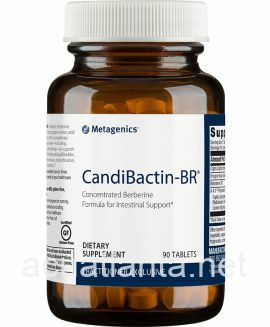 Ingredient: Lactobacillus plantarum 299v Strain 20 billion live Strain organisms. 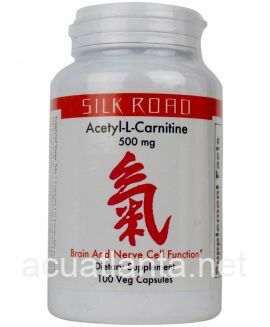 Other ingredients: Potato starch, capsule (hydroxypropylmethylcellulose), Lactobacillus plantarum 299v (soy), and magnesium stearate (vegetable). Contains: soy. UltraFlora Intensive Care product is available only from licensed healthcare professionals. 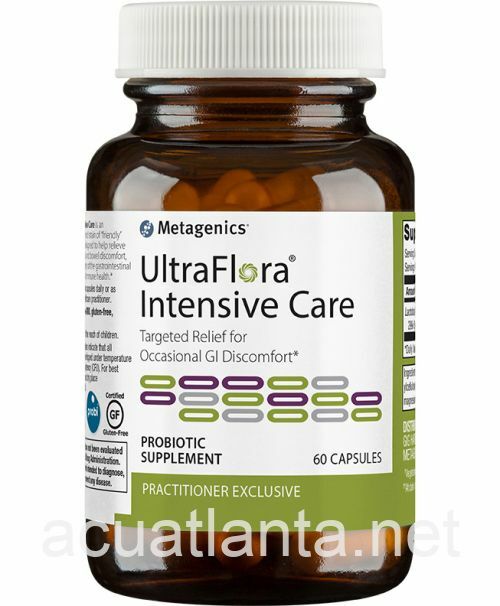 Buy UltraFlora Intensive Care Online here at AcuAtlanta.net or our clinic. 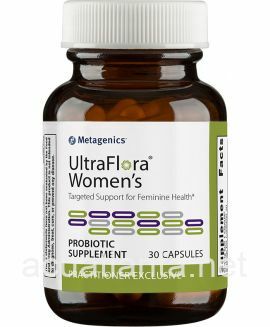 Customer who purchased UltraFlora Intensive Care 60 capsules online also bought the following products which may be of interest to you.